A news story on an automobile machinery program to be offered at a local robotics and advanced manufacturing training facility. A feature story on what residents believe could convince younger people to stay in Marion. Sarah Henry and Ginny Hittenrauch sat behind a table of doll houses and miniature dolls, surrounded by other collectors. They talked of churches and castles, of old wooden stoves and a doll house that keeps the memory of a dead little girl alive. Henry and Hittenrauch are regulars at the annual Doll, Doll House and Miniatures Show held as a fundraiser for the Women's Club Home. News story about a robotics and automated machinery school that opened at Tri-Rivers Career Center. Will Marion suffer from 'brain drain'? 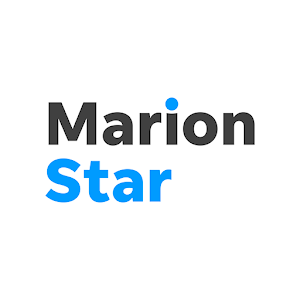 Newspaper story on "Rebuilding Marion" beat that looked at concerns that college students would not return to Marion after college. News story about U.S. Navy encouraging students to consider Science, Technology, Engineering, Mathematics (STEM) career fields.